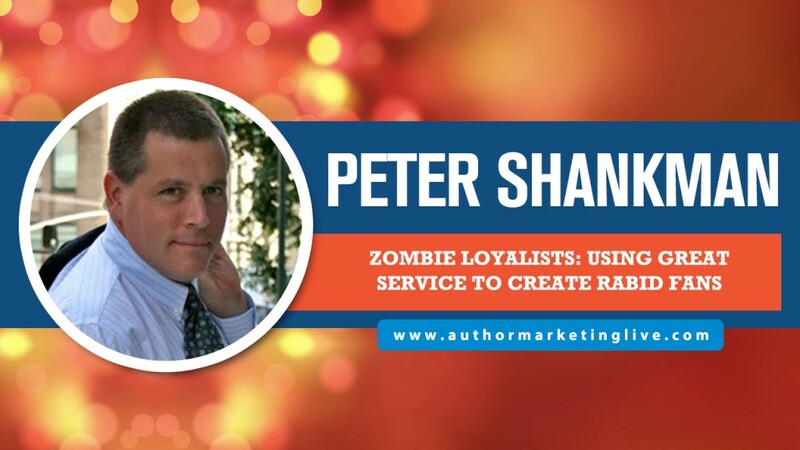 Our first presenter was Peter Shankman, who provided amazing information about why your readers are the “Zombie Loyalists” you need to foster. Peter’s new book, aptly named Zombie Loyalists, just launched so grab a copy up here. Despite some initial connectivity issues with Peter’s bandwidth, we were eventually able to get a stable connection and all was well after that. 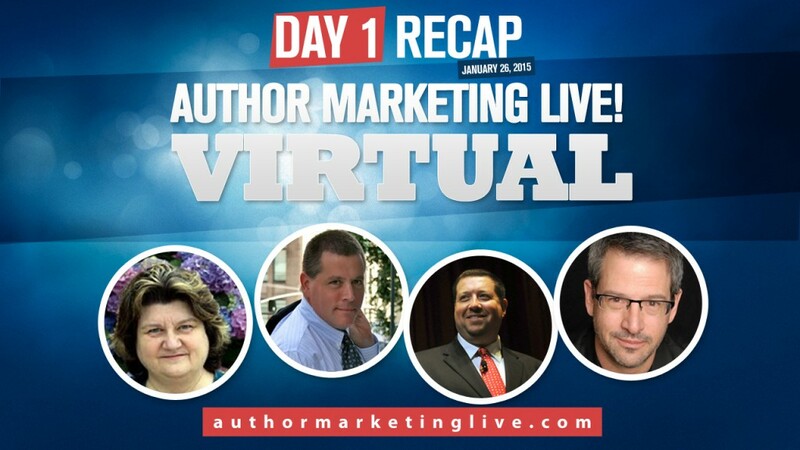 Peter provided some golden nuggets of information about how to get publicity and do PR for your book. He mentioned something that I know everyone questions, about press releases, which was that there is basically no reason to ever send a press release out ever, except maybe for some SEO reasons. 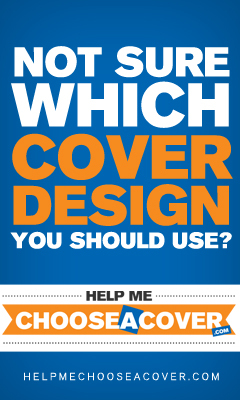 That’s a question we get asked a lot and it’s great to have a PR pro like Peter confirm that. So stop sending press releases! 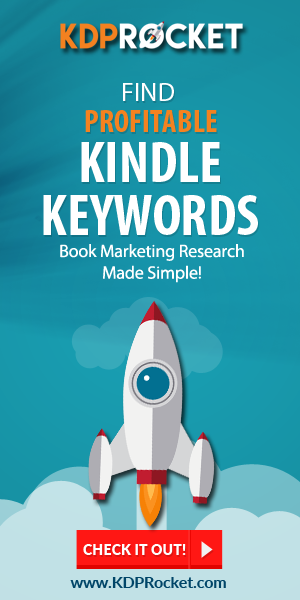 You’ll also find some more excellent information from Peter, like why it’s so hard to hire a book publicist, and how to get yourself on local, and national media outlets. Next up was our very own founder of AMI, Jim Kukral. 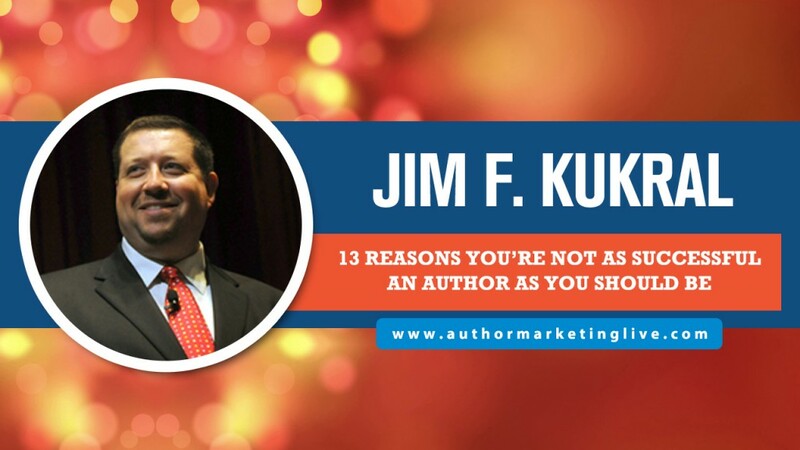 Jim provided the online audience with the 13 reasons you’re not as successful an author as you should be. This was more of a motivational talk to kick off the conference. Jim wanted to “get your juices flowing” with some tough love. Because as Jim mentioned, you have to create your own luck and if you can get over the fear of success, you’ll finally find it. 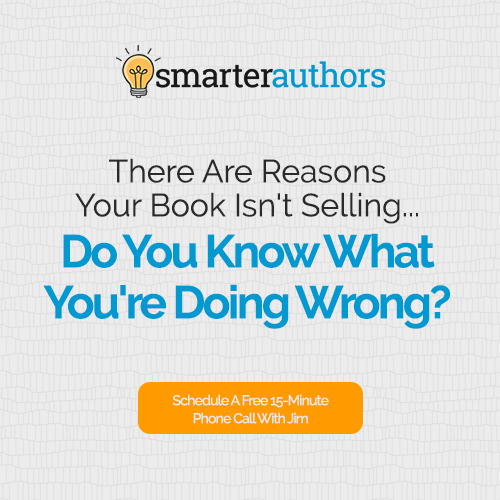 This definitely a presentation every author needs to hear. After Jim we had Deborah Carney present about building Amazing Author Websites. 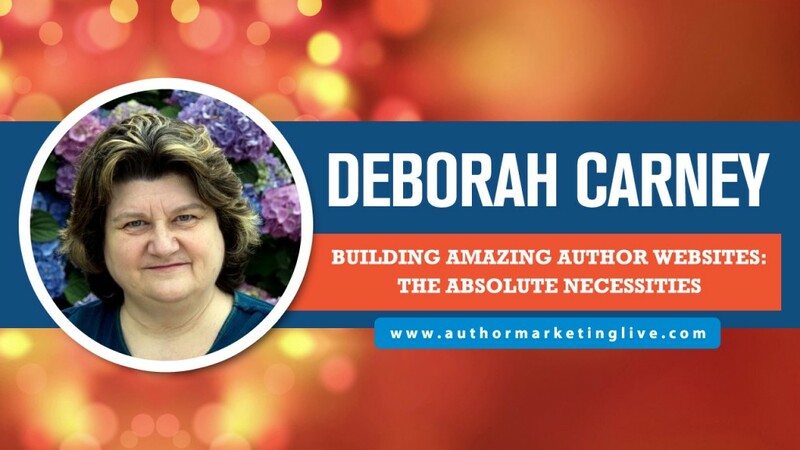 Deb covered the basics of what makes a great author website, including tips on how to feature your email newsletter signup, and how to feature your books and making your website sell! Isn’t that what this is all about? 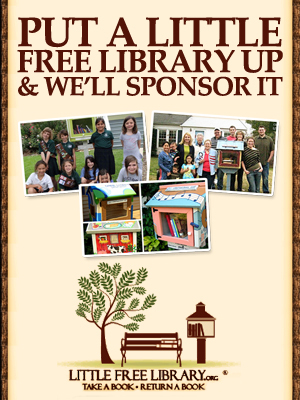 Selling books? 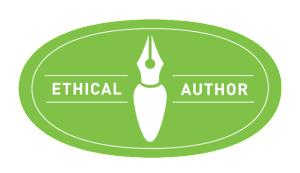 🙂 Deb then critiqued a bunch of author website and talked about what they were doing right, and wrong. You definitely want to watch this replay back to learn more about how to make a good website. Finally, Joel Comm gave a clinic on how to sell. Not just your books, but yourself, and anything else you might need to sell. 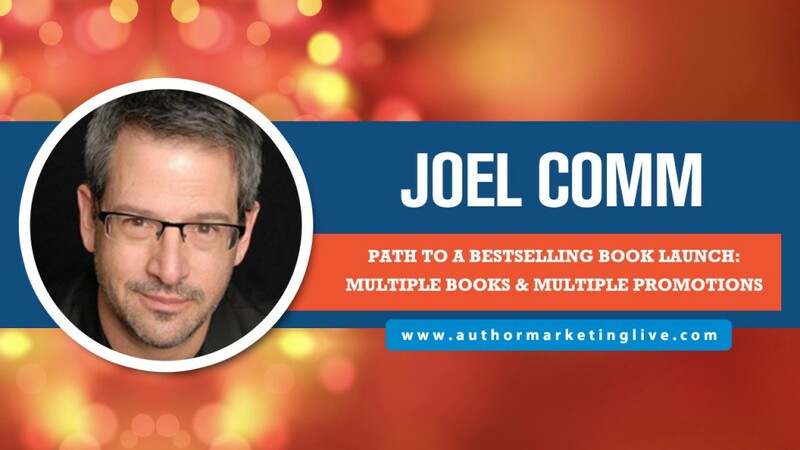 Joel’s presentation proved that you can have massive success as an author, if you think like an innovator and try new things and you’re not afraid to fail. All in all, it was a great first day. But tomorrow might just be even better. Here’s the agenda for tomorrow. Grab a ticket and get on board.